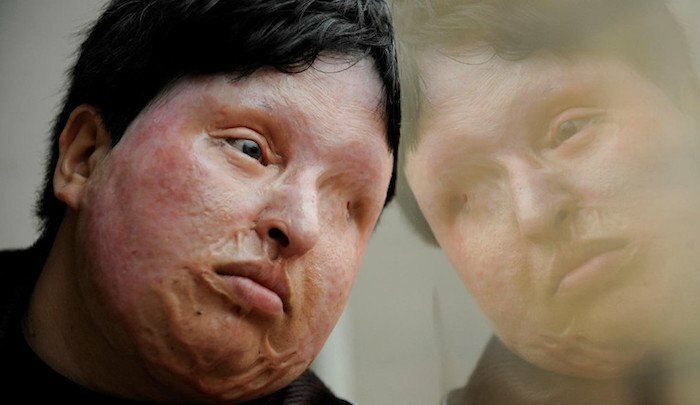 After almost a year of calm, spraying people with burning acid has returned in Iran where a family of four has been attacked on Saturday in Sharada, within Isfahan province, Iran’s top tourist destination. Last month, unidentified people also attacked two women in Maashour, within the Ahwaz province, according to Iranian news agencies. Isfahan’s Investigative Police Chief Sitar Khasraoui said in press statement that the families were taken to the hospital to treat the burns. The family consists of the father, 53, the mother, 48, the son, 23, and the daughter, 20. Both parents are said to be in critical condition…. Reports on social networks have claimed that the victims were doused on the face and body because they were not properly veiled. They were targeted by assailants on motorcycles.